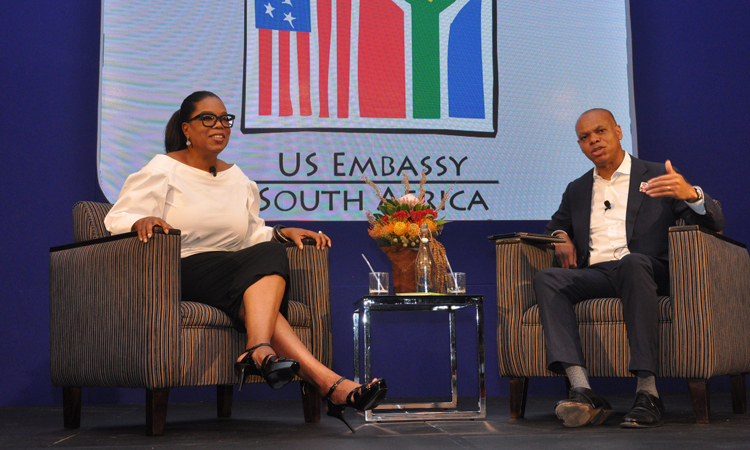 ‘Nelson Mandela’s life story is a testament to the power of the human spirit and one man’s ability to change the world by standing up for what he believed in,’ said Oprah. ‘This significant event not only honours the legacy of one of the greatest global citizens of our time, but provides a powerful platform for youth around the world to make a positive and tangible contribution for people and planet,’ said UN Deputy SG Amina Mohammed. Global Citizen’s campaign aims to rally $1bn in new commitments, with $500 million of that set to impact the lives of 20 million women and girls worldwide.